Have you ever wanted to smell like you’ve awaken from your slumber in the mausoleum and need to go feed on the living? Have you ever wanted to smell like a reanimated corpse? Or what about a bat cave? If you answered “yes” to any of these, let me suggest you try Zoologist Bat. 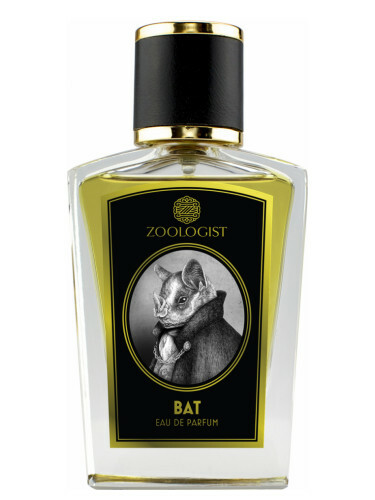 Zoologist perfumes aren’t really meant to smell like their animal inspiration, but they usually take inspiration from their habitats. Bat smells like dirt and mud. I mean, exactly like mud. Underneath is an animalic musk. This musk, well, I have an aunt and uncle that have basset hounds, and this smell reminds me of them. Bat smells like a bat cave. It’s musky and dirty with a mineral, damp, cool quality. It smells like a cave. Straight up like a cave. Fruits, etc. are listed as notes but I don’t pick up on any. I get vines and plants and that’s as “tropical” as it gets. It smells musky, musty, dank and mineral. The dry-down is very musky in that hound dog sort of way. So much so, that I’d be scared to wear it to that aunt and uncle’s house in fear of the attention I’d receive from those adorable slobber blobs. Bat is challenging. I appreciate that it exists and I like how it smells. But, I don’t want to smell like this. If this were a candle or home fragrance, I’d buy it. But, as a personal fragrance, I can’t imagine myself smelling like this. That’s me. I can totally see how someone would want to wear it and I’m very happy that something like this exists. It’s truly unlike anything else. Give Bat a try if you like perfumes that smell like dirt. Or perfumes like Demeter Dirt, Demeter Zombie, CB I Hate Perfume Soaked Earth, CB I Hate Perfume Greenbriar 1968, Black Phoenix Alchemy Lab Graveyard and/or Amouage Figment Man. The 2 oz bottle retails for $135 at Zoologist. Samples are also available for purchase. Victoria’s Final EauPINION – A cave. Like this literally smells like a cave. It’s dank, earthy, mineral and extremely musky. It’s a good choice for bats and/or vampires. *Disclaimer – Sample provided by the brand. I am not financially compensated for my reviews. My opinions are my own. Product pic from Fragrantica. 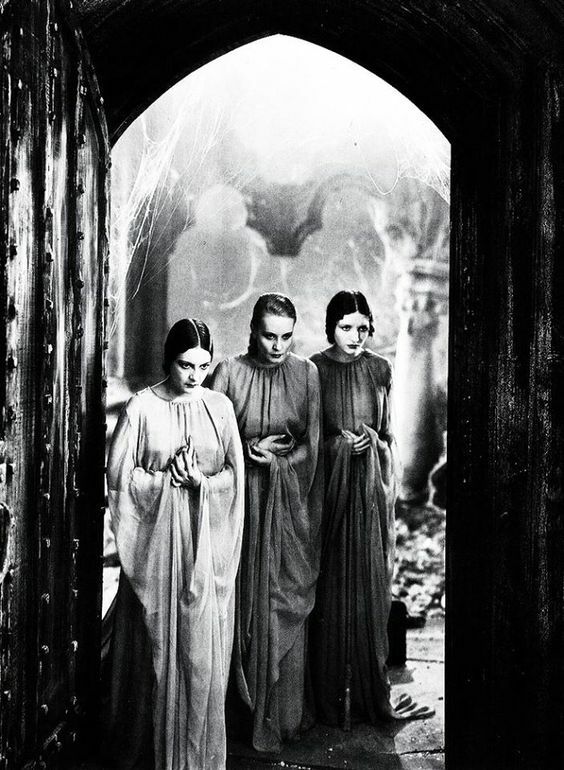 Dorothy Tree, Geraldine Dvorak and Cornelia Thaw in Dracula 1931 from filmnoirphotos.blogspot.com. Got out my sample and sprayed some paper – I remembered it not really being for me when I got it with my purchase of Civet. Civet is definitely for me and a treat to wear, but Bat just doesn’t work on me – I get lots of mint. But hats off to creative perfumers, always good to have boundaries pushed. I’m so happy that this exists but it’s not for me either. I’m fine with that since perfume isn’t about me 🙂 I like having all sorts of options and having something like Bat as an option makes me happy. I just realized that I still haven’t reviewed Civet! It’s my favorite and I haven’t reviewed it. Ooops. Your Best Of 2016 line about Civet, that it smells like the woman you wish to become inspired me to sample then buy it. Bat is one of my very favorites, and I can’t believe I am even saying that, because it is so, so muddy at the outset. Something happens though, about an hour and a half in, and it becomes velvety and sumptuous …and without trying to sound ridiculous but actually sounding totally ridiculous, it gives the feeling of being swathed in a cloak of starless, silent midnights. I’m sure you’ve seen their Moth teasers over the last few weeks, right? OMG. I cannot wait! I totally get how someone can wear it. That’s what is so great about perfume. It does magical things on skin. It provokes memories and even fantasies. It’s the best. I KNOW! It looks so adorable. I really do love the bottles of the brand. The note list of Moth (or “Mott” as my fam would say) sounds great.